The history of associating specific stones with a birth month dates back to the first century when they were worn in groups and associated with Aaron’s breastplate and Christianity. Later, birthstones were related to positions in society. Early in the 20th Century, birthstones were standardized by the National Association of Jewelers, with a number of changes to which stones would be used to represent the 12 months of the year. As they stand today, these are the birthstones used to represent the wearer’s birth month among those in the United States. Other cultures also have their own variations. Superstition states that wearing your birthstone will bring a person good luck and ward off illnesses bad karma and other negative energies. 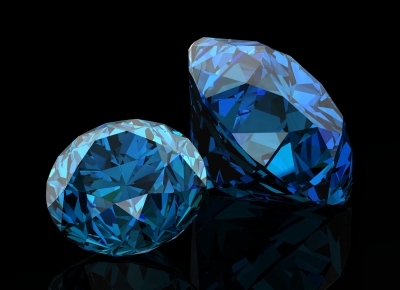 For many people today birthstones are a symbol of some of their unique attributes. There are many who like to have their birthstones incorporated into custom jewelry for a more unique and personal expression of who they are. 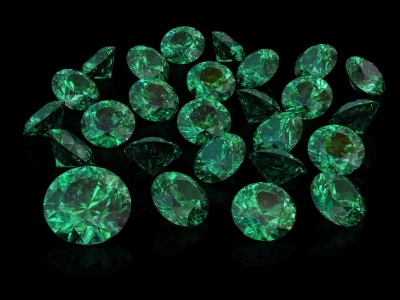 Throughout history there are a good amount of superstitions that have fallen upon birthstones. For instance, in the past, wearing a different birthstone other than the one designated to your birth month was believed to bring the wearer bad luck. However, just as some of the stones have been changed along the way, so have the superstitious beliefs that once surrounded these ever popular stones. Luckily for the would-be-husbands of today it’s no longer believed that wearing a birthstone outside of your own will bring you bad luck. Just think about all the women who would be terrified when receiving a diamond engagement ring if that superstition was still true! Today, not only is the April birth stone used in the majority of engagement rings, but the precious stones are also used in combination with various birthstones to create many unique types of custom fine jewelry. 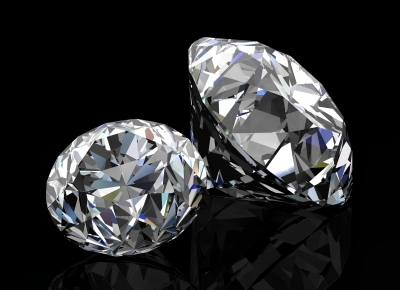 It’s true that diamonds are a gemstone that are considered to add great value or beauty to a fine piece of jewelry but in reality each stone is beautiful and has its own unique attributes. With that said, a very popular modern tradition that many people are enjoying is the addition of birthstones as accents to their custom engagement rings and wedding rings. Many modern couples are giving their jewelry a more personal touch by customizing them in order to give them more meaning. Birthstone jewelry can also be important to people who receive a valued heirloom, despite the fact that it may not necessarily match their own birth month. While the ring that you’ve inherited from your great grandmother might feature a beautiful sapphire for her September birthday, if your birthday lands within any other month, you may find that this ring is the most treasured piece of jewelry that you own. Not only is jewelry valued for the quality of the materials from which it is made, but also for the symbolism associated with it. However, sometimes people do decide to leave the jewelry they have inherited as it is, while others will look for a custom jewelry designer to update the inherited jewelry to make it more appropriate for them to wear. This may include adding stones or replacing some of those already used in the piece to a gemstone more relative to them. Jewelry stores will often have a section of their display cases dedicated to birthstones and various types of jewelry that are available with the stone of choice. Buyers should be aware that there are no limitations on designs in birthstone jewelry that they must abide by. All of the stones that are mentioned in the above chart are available as loose stones and in existing pieces of jewelry, as well. Whether you have a design in mind that you have always wanted to wear, or you want someone with the talent and finesse for creating a unique piece just for you, a quality designer should be able to design and create the piece that you have in mind. There are a number of reasons for purchasing a piece of fine jewelry over the traditional choices offered in most jewelry stores. Your birthstone jewelry should be a timeless piece that is always appropriate. Whether featuring only the birthstone or incorporating numerous stones as accent pieces, your birthstone will always be in style. Also, having a high quality piece will prevent loss of stones or the jewelry in its entirety. Finally, passing the jewelry on to future generations will allow you to create and share an heirloom that will be treasured through generations. 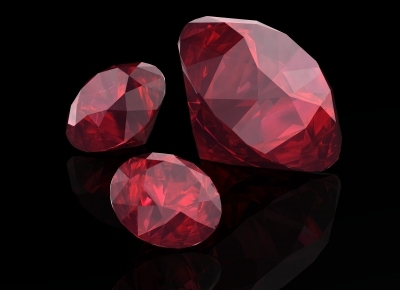 Birthstones have a long history going as far back as the first century. Today, a lot of people incorporate birthstones into custom fine jewelry that is as unique as the person wearing it. This article briefly and concisely highlights what a lot of modern people are doing with birthstones in the world of fine jewelry. Elichai (http://37.60.253.187/~elichai8) is a company named for the world-class jewelry designer and crafter who creates classic, beautiful fine jewelry that transcends time. Their offerings include custom engagement rings, designer rings, men’s rings, and bracelets in unique designs for the individual.